Lydia Smith lives her life hiding in plain sight. 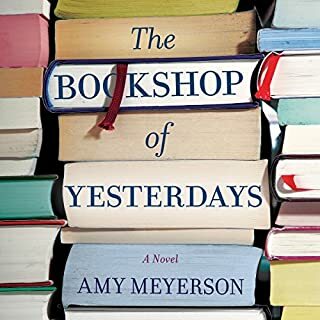 A clerk at the Bright Ideas bookstore, she keeps a meticulously crafted existence among her beloved books, her eccentric colleagues, and the BookFrogs - the lost and lonely regulars who spend every day marauding the store's overwhelmed shelves. 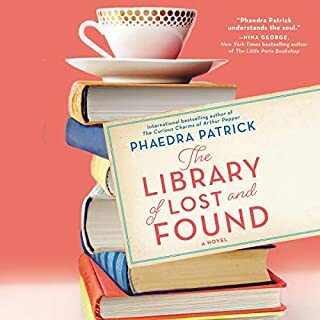 But when Joey McGinty, a young, beguiling BookFrog, kills himself in the bookstore's back room, Lydia's life comes unglued. Always Joey's favorite bookseller, Lydia has been bequeathed his meager worldly possessions. Trinkets and books - the detritus of a lonely, uncared for man. But when Lydia flips through his books, she finds them defaced in ways both disturbing and inexplicable. They reveal the psyche of a young man on the verge of an emotional reckoning. And they seem to contain a hidden message. What did Joey know? And what does it have to do with Lydia? As Lydia untangles the mystery of Joey's suicide, she unearths a long-buried memory from her own violent childhood. Details from that one bloody night begin to circle back. Her distant father returns to the fold along with an obsessive local cop and the Hammerman, a murderer who came into Lydia's life long ago and, as she soon discovers, never completely left. 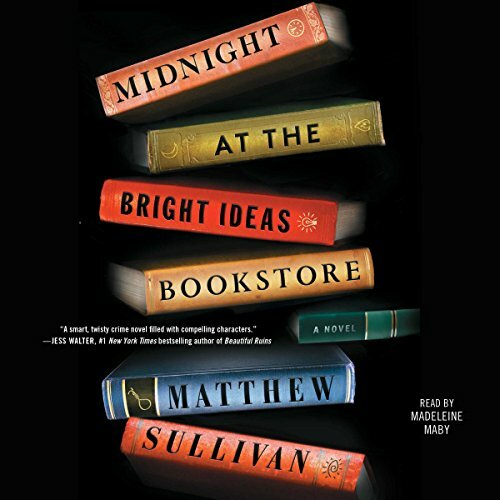 Bedazzling, addictive, and wildly clever, Midnight at the Bright Ideas Bookstore is a heart-pounding mystery that perfectly captures the intellect and eccentricity of the bookstore milieu and will keep you guessing until the very end. ©2017 Matthew Sullivan. All rights reserved. (P)2017 Simon & Schuster, Inc. All rights reserved. 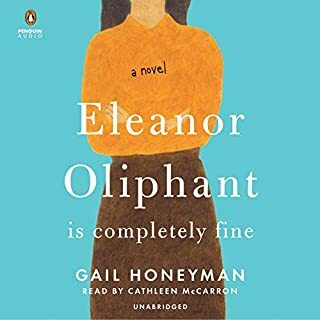 While the story was a solid 4--lots of twists and turns, the narrator chose to have all of the male characters speak slowly and, as another reviewer said, robotically. I tried speeding up the narration but it made the bulk of the story (main character and exposition) too fast. I almost stopped listening when a third male character was introduced and he too spoke as if Valium were his main food source. 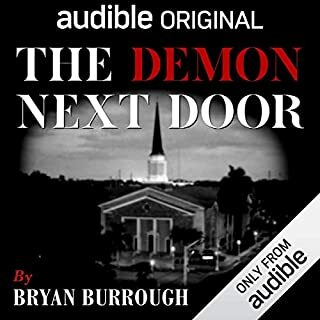 If you haven't bought the audible version you may want to consider reading it on your favorite electronic device. I wish I had. What disappointed you about Midnight at the Bright Ideas Bookstore? I'm sorry to say, but the reader was just not top notch. Every character spoke as if English was a second language or if they were learning how to read and speak. It was very annoying and my focus couldn't get beyond my irritation. What was most disappointing about Matthew Sullivan’s story? I didn't find the mystery very intriguing at all. I feel the reader took away my ability to like any of the characters. I'm a sucker for bookstore-based stories, which is why I picked this. I liked the main character, Lydia, and the setup for the current mystery and the mystery of her past were well done. The execution, though, was dead average and forgettable. The narrator, Madeleine Maby, will unfortunately go on my list of readers to avoid. She was fine for Lydia, but for every other character she inexplicably used a low, slow, almost drugged sounding voice. It was bizarre and distracted from the story. This, I think, may be a pretty good book to read -- I can't really be sure. BUT DO NOT BUY IT FROM AUDIBLE OR AS A BOOK ON TAPE. Yeah, I hate all caps, also. 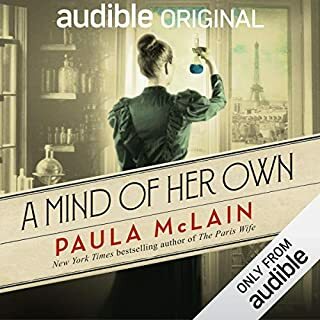 But, man, trust me on this -- the person who read this book must have had an &quot;in&quot; with the author or someone at Audible, because she is awful. I mean, she may be a great person, a wonderful human being, with tremendous qualities -- she may even be a very good actress. But she cannot, for the life of her, pull off anything approaching the voice of an actual human male character. Which ruins this book. Ruins it. Every single male adult character's dialogue is delivered in virtually the same inhumanely slow, deliberate, monotonous voice, as if the person were developmentally disabled or suffered from a botched lobotomy. All of them. 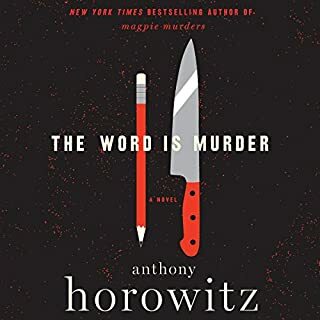 I began wondering, at first, if it was intentional -- that the great reveal of the novel would be that the female protagonist (whose voice and dialogue are delivered effectively and normally) would turn out to be in some dystopian hellscape of zombiefied males. But, apparently not. And the reading of this book absolutely ruined it. I have no idea how, ten minutes into hearing the book first being read and recorded, the producer or director of this project didn't just shut off the mike, pull Ms. Maby aside and ask her, gently even, if she had ever even spoken to someone of the male gender. Maybe, perhaps, she grew up in a Margaret Atwood novel -- maybe, she was kept in a bunker by a cult of deranged women from a really young age, and then handed over to the Audible people as part of a strange human sacrificial ritual. I don't know. But I want to know. She was that bad. The biggest mystery to me of all (and the plot itself was kind of compelling, though not too difficult to suss out) is, &quot;Who is Madeleine Maby, why does she think all guys talk like Boris Karloff's Frankenstein monster and why in the world was she allowed to blow up this book like this?&quot; As soon as I'm done with this review, I'm going to have to Google her. I know that's creepy. It IS creepy. It's not the kind of thing I do. But I'm going to. Because I have to. But you don't have to. Don't do it. Caveat emptor. Denver, a book store and its people, a murder 2 decades in the haunting, a librarian, an exotic book puzzle, a book mobile to Breckenridge...snow. It sets a slow pace with lots of time for excellent story telling. Stick with it, relax as you listen and begin to wonder if anything is really going to happen. Happen it does! I really like this book. *Not cute, coy or cozy. Alas, the narrator fails to distinguish characters' individual voices. They all have a similar halting way of speaking as if just learning to speak. Maddeningly distracting. This book had many twists and mysterious subplots which kept me interested, entertained and thinking. I'm glad it wasn't simple and easy to figure out because so many stories are. I really enjoyed the book and my only complaint was the narration. The narrator trying to do men's voices was a bit painful. Most of the time she spoke so slowly as the male characters that they come off sounding mentally challenged. I just wish they would hire a man and woman together to do narration. I liked everything about this book. The narrator did an ok job. The main character, Lydia, was good but the other characters sounded robotic and in slow motion like she was reading to a child. The worst narrator I have ever heard. I will never buy another book she narrates. Storyline not believable. Worst narrator. I recommend this book to anyone who would find rolling your eyes for nine hours fun. It reads like a wannabe mystery with “reveals” that are easily seen coming, and resembles a story written by a middle school student. The characters are completely unbelievable with a fairytale-like quality. But the worst part is the narrator... I will never again listen to a book read by Madeleine Maby. Her awful attempts at voices make every character sound special needs. Don’t waste your time or money.